Aikido Kaeshiwaza or “Aikido reversals” is the application of Aiki principles on the part of the uke in Aikido practice. 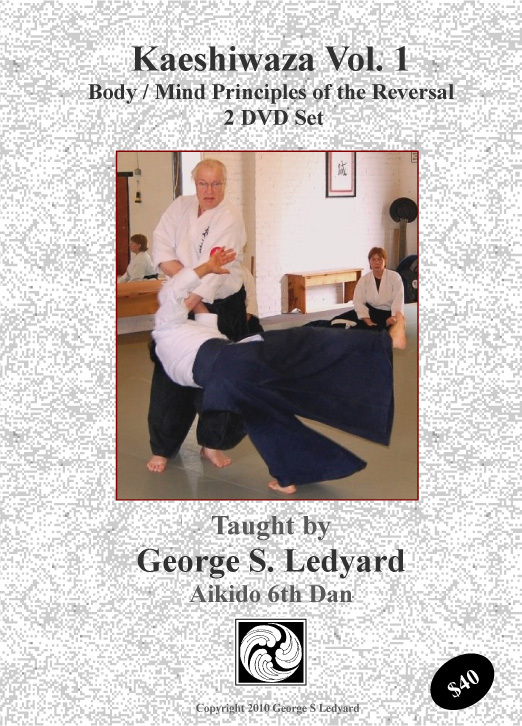 This two Aikido instruction DVD set offers a delineation of the principles that govern the ability to reverse a technique instantly if ones partner leaves an opening. 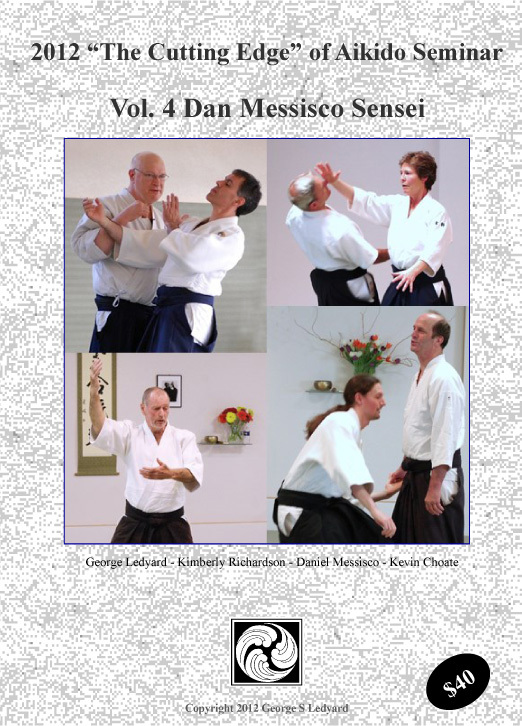 This set presupposes a familiarity with the material in the Principles of Aiki Series (three title series) and / or in our newest Aiki and Connection double DVD set. It is not a basic technique video but rather is intended for the advanced practitioner who already has a firm foundation in Kihon Waza (basic technique) and wishes to take the study of “connection” deeper by learning to apply the same principles which nage uses for executing effortless technique in his or her role as the uke. Aikido reversals or Kaeshiwaza are the ultimate expression of proper ukemi in that it requires continuous connection with the partner and a relaxed but energized sensitivity that allows one to reverse a technique in the instant ones partner leaves the slightest opening. This set covers the “how to” behind the reversal it is not an attempt to make an exhaustive study of the many reversals that exist in Aikido technique. 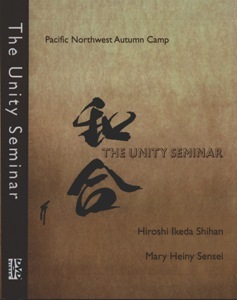 A later DVD will be forthcoming covering the basic kihon waza of Aikido and a set of possible reversals for each one. This two disc set covers the principles that make all reversals possible. Now, also available, Kaeshiwaza Vol 2. This title is now available only in download form. This includes a very large ISO file which allows you to burn your own copy of the DVD and a much smaller .mp4 or .m2ts file formatted for viewing on a portable device. This title is no longer available in physical DVD format.